It’s an impossibility to keep track of the numerous directorial debuts coming our way from India these days. 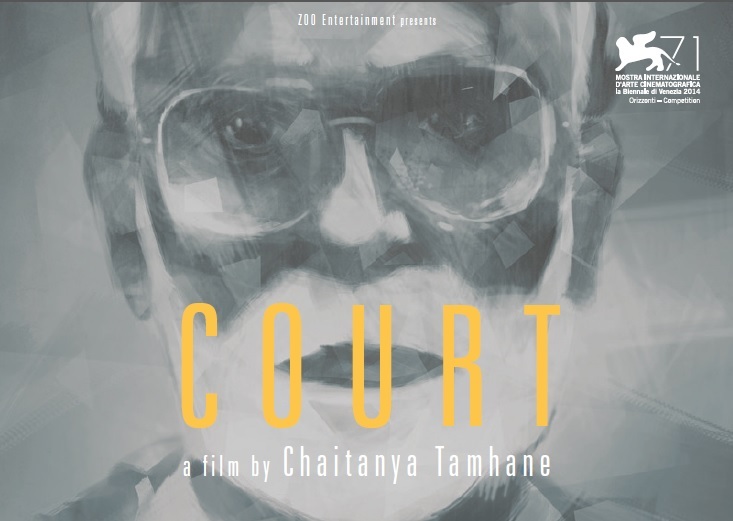 Chaitanya Tamhane joins such ranks with his skilfully scripted docu-fiction courtroom drama unequivocally studying the Indian legal system and its many contradictions. Rather than look at many different cases, Tamhane fixes his observational gaze resolutely on Narayan Kamble, a folk singer, who is arrested for inciting the suicide of a sewage worker. While this case drives forward what is a warmly absorbing narrative, Tamhane is similarly interested in exploring the outer lives of those involved with the case, namely the two lawyers; Sharmila Pawar (prosecutor) and Vinay Vora (defence). Tamhane’s trick is to humanise everyone so that it becomes impossible to take sides and nor does he want us to. 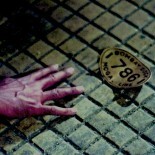 Furthermore, such impartiality is mirrored in Tamhane’s arresting use of tableaux as a framing device, utilising master shots in much of the film particularly the courtroom sequences, thus filling the frame so to capture those most trivial of details that provide the unfolding drama with an air of indifference. Yet Tamhane’s brave directorial choices are also paralleled in the ideological commentary, the sewage worker’s story bringing to light the insufferable conditions faced by Mumbai’s invisible underclass. Court walked away with two prizes at this year’s Venice Film Festival, winning Best Film in the Horizons category. Various distributors have already took note and picked up Tamhane’s assured debut, making him one to watch in the future. This entry was posted on October 18, 2014 by Omar Ahmed in Hindi Cinema, Indian CInema and tagged Documentary, New Indian Cinema, Political Cinema.